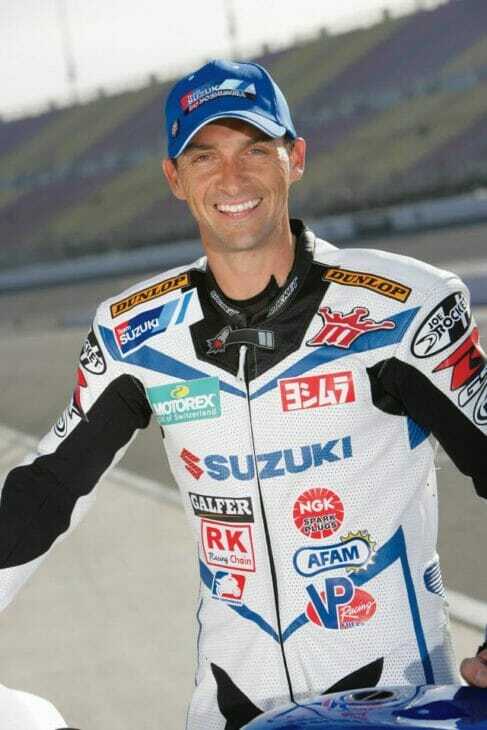 Chino, CA – (April 10, 2019) – Mat Mladin, the seven-time AMA Superbike Champion who won all his titles racing for Yoshimura Suzuki Factory Racing, will be on hand for this weekend’s big MotoGP/MotoAmerica event at the Circuit of the Americas in Austin, Texas. Fans will have the opportunity to meet with Mladin and have autographs signed at the Yoshimura Suzuki pits inside the MotoAmerica paddock. 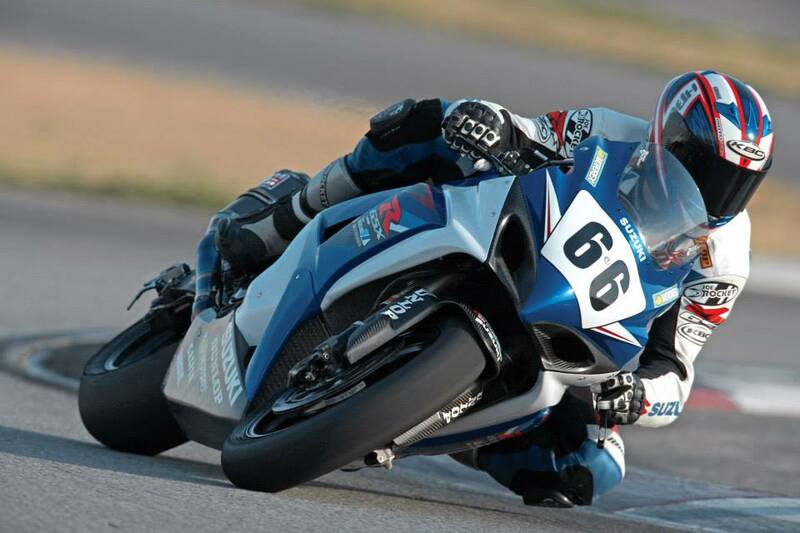 Mat Mladin on the Yoshimura Suzuki in 2007.